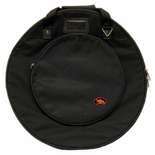 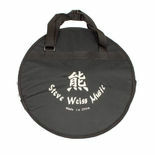 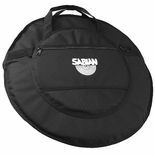 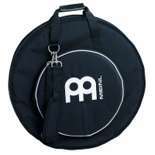 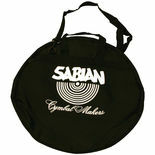 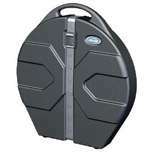 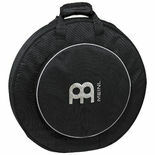 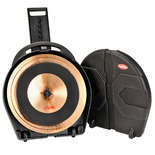 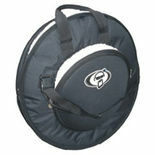 The Sabian 22″ Standard Cymbal Bag is foam-padded to protect cymbals up to 22″. 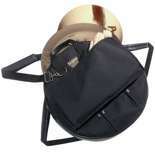 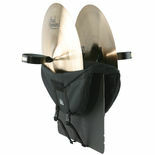 An adjustable shoulder strap is included. 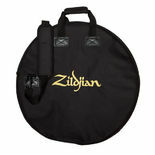 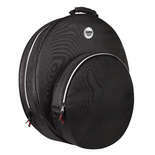 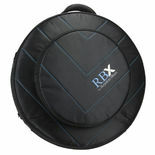 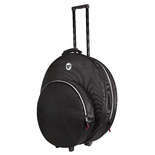 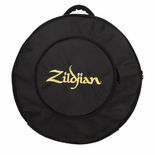 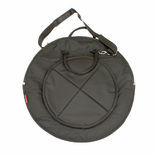 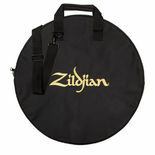 The Zildjian 20" Basic cymbal carrying bag features a shoulder strap, carry handles and an embroidered logo.